We're joined again this week by guest co-host Julie Klausner. Associate National Editor Tasha Robinson and Film Editor Scott Tobias of the AV Club recommend Imagination Illustrated, which journals the various creative efforts of Jim Henson, and a modern, dark adaptation of Wuthering Heights. Inspired by the sounds of Jackie Wilson, Little Walter, and Muddy Waters, Syl Johnson set out to make his own mark in music in the 1950s. His own gritty, bluesy voice and funk rhythms earned him a place in the Chicago soul and blues scene. Over the course of a career on Chicago's Twinight and Memphis' Hi Records, Johnson released several singles that climbed their way up the pop and R&B charts ("Different Strokes", "Come On Sock It To Me", "Is It Because I'm Black?") and but never attained the smash success of contemporaries like Al Green or James Brown. He found ubiquity later in life, when dozens of hip hop artists from Run-DMC to Kanye West dug into his catalog to sample his sounds (perhaps foremost his signature scream on "Different Strokes"). 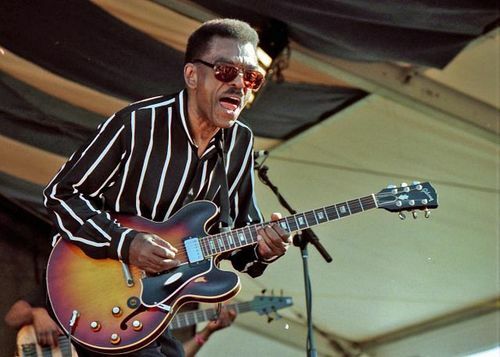 Johnson found himself in the spotlight again last year when the archival label Numero Group assembled a Grammy-nominated boxset of his early cuts, titled Syl Johnson: The Mythology. 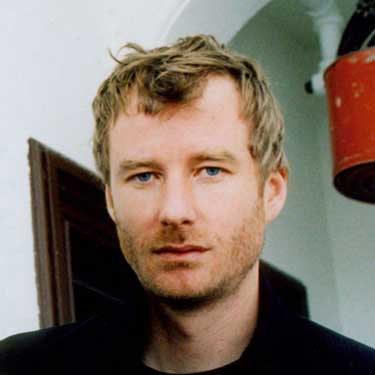 Matt Berninger, lead singer of The National, recalls being pelted by golf balls and listening to the song which changed his life, The Boy with a Thorn in His Side by The Smiths. 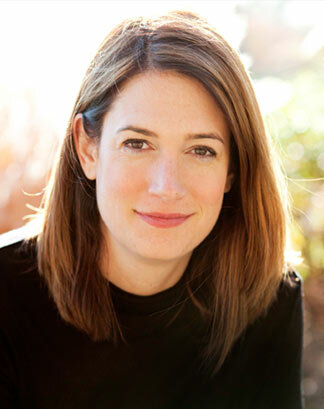 Armed with childhood memories of watching Psycho and Alien and an insatiable appetite for true crime stories, Gillian Flynn began writing her first thriller, Sharp Objects. The book's success took Flynn from magazine journalist to full-time author. Her newest book, the bestselling Gone Girl, is a twisted and wry look at a marriage gone horribly wrong. Flynn offers insights on the twisted and damaged psyches of her characters, cherishing the unease that comes with following an unreliable narrator, and how she combats the trope of the female victim. This week, Jesse lauds the commitment and direction of Key & Peele's sketch comedy. 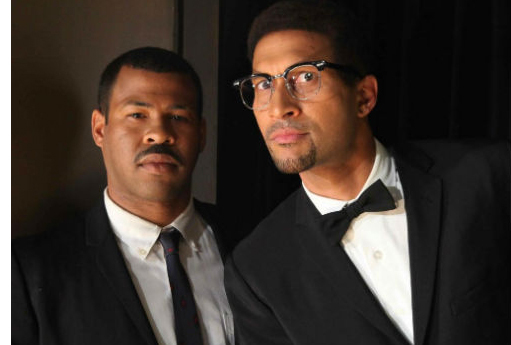 For more, check out our interview with Keegan-Michael Key and Jordan Peele from earlier this year. What’s your favorite sketch comedy show? Jump over to the MaxFun forum and pick your own Outshot.